It’s two days since Jose Mourinho was officially sacked by Manchester United, and so far just four players have taken to social media to pay tribute to the departing boss. This is hardly surprising if rumours about Mourinho’s popularity are to be believed, with the club seeming a pretty unhappy place for some time now as performances and results on the pitch have reflected that. Below are the four tributes to come in so far, from Jesse Lingard, Eric Bailly, Diogo Dalot and Angel Gomes. It’s always tough for everyone involved with the club when something like this happens. However I’d like to say, that I will always be grateful to José Mourinho for this wonderful opportunity and bringing me to @manchesterunited. Perhaps significant are those last two – with both Dalot and Gomes teenagers who made their United debuts under Mourinho. The former Chelsea and Real Madrid manager is not exactly renowned for trusting young players, but one slightly under-rated aspect of his reign with the Red Devils is that he does seem to have improved on that side of his management. Mourinho showed plenty of faith to Marcus Rashford in his time in charge, whilst also promoting Scott McTominay from the academy to reasonable success. 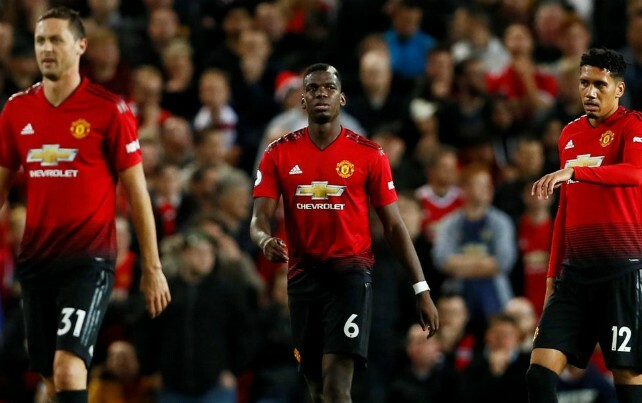 It seems Dalot and Gomes recognise how significant that could be for them, even if many of the club’s senior stars don’t seem ready to make any kind of statement about the departing manager.